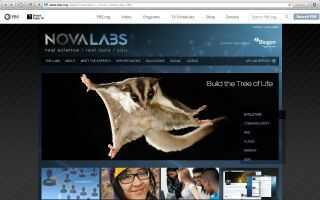 Pros: This is NOVA: superb, well-narrated science videos, now used to support meaningful, (fun! ), interactive tasks. Cons: Teachers will want more tips and pre-made tools for integrating the labs and the classroom, as well as options to accelerate or support students.